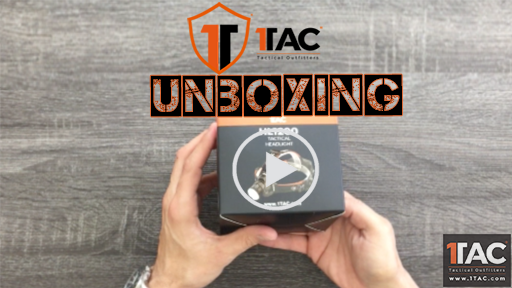 Here you'll find information on the 1TAC HL1200, the newest tactical, 10 Watt, high power headlight from the most innovative brand in tactical lighting technology. The HL1200 Tactical Headlight features a solid-state, US made Cree XM-L2 LED technology that generates 20 percent more maximum output than the standard XML T6. 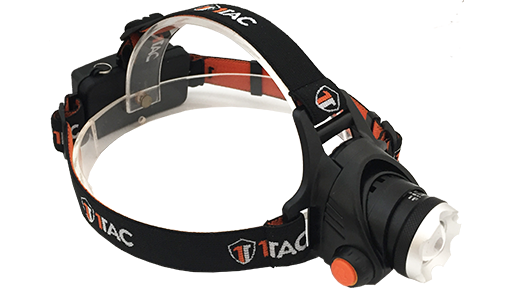 With up to 1200 lumens of blinding white light focused by a parabolic reflector into a versatile beam with significant reach and ample surround light for maintaining good situational awareness, it is crucial in any situation. Our CREE LED flashlights are trusted by military, firemen, hunters, outdoor enthusiasts and police officers all over the world as it's one of the Brightest Tactical Headlights for Sale that's on the market! The HL1200 Tactical Headlight is an incredible all-around LED light for use outdoors, work or around the household. 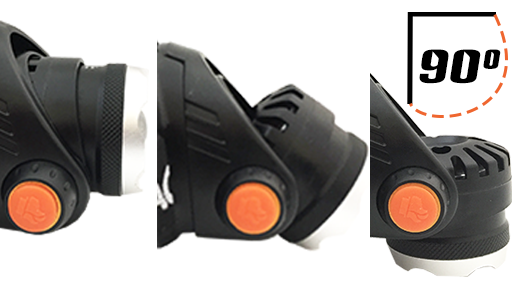 The HL1200 comes with all of the features you’d expect to find on a durable, military-grade headlamp. Aircraft grade Anodized aluminum construction and O-ring seals mean this light is tough and reliable. The lamp itself features a 90 degree tilt. The battery box, which also serves as the battery charger, displays a red indicator for whichever mode you’re currently using (High, Medium or Strobe). 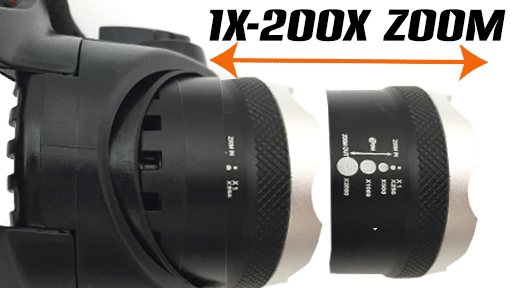 The beam can be focused at x1, x250, x500, x1000 and x2000 according to the zoom you want. An IP65 waterproofing standard protects this light against water, while its durable materials protect against drops, impacts, scratches, and corrosion. The weatherproof headband is easily adjustable to comfortably fit any head size. By combining rugged durability and cutting edge design, HL1200 Headlamp is truly top notch, well-rounded light. 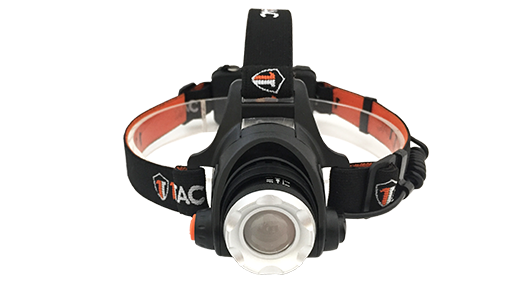 At 1.41 inches long by 2.99 inches wide, 1TAC has made this the perfect size for a compact yet super powerful headlamp.